The wide and varied world of software, there are new apps joining the App Store ranks all the time, while existing releases receive updates to keep them relevant to their users. AppleInsider has collected together some of the highlight additions and updates for macOS and iOS software produced in the last week. This week's highlighted app updates include changes to Things, Typinator, macOS Server, Chrome, Dropbox, TinyCards, the Technology Preview of Safari, and Drafts 5. There is also news of the upcoming shutdown of the Opera VPN app, and details of what will happen to its users. 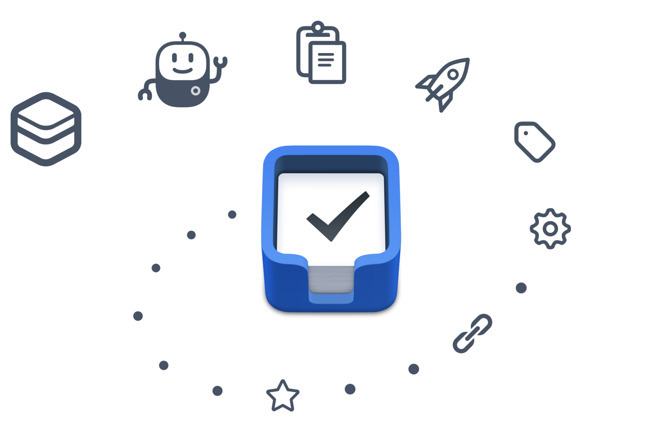 An Apple Design Award winner from 2017, the to-do list app Things 3.5 adds 29 different features and improvements across the macOS and iOS versions. The highlight feature according to Cultured Code is the addition of collapsible areas, allowing for long lists to be temporarily truncated. Tags are now searchable in the iOS version, with tag searching also now broader than before, showing items with tags nested under it rather than just items with the tag. The recently-launched Things URLs feature that allows for to-do items to be added to Things from outside the app has also been updated, allowing them to make changes to items that already exist in a list. Getting data into Things has been reworked, with options including copying and pasting text from another app directly into Things, pasting multi-line text passages to create a new to-do for each row, Universal Clipboard support, and dragging text. The update also includes other widget and performance improvements, consistent link handling, redesigned settings in iOS, Touch Bar support, and changes to the way it handles dates. Get it for iOS: $9.99 for iPhone, $19.99 for iPad. Requires iOS 10.0 or later. Get it for macOS: $49.99. A tool that automatically inserts pre-written text that is often typed, saving time by not needing to write out frequently-used passages, Typinator 7.5 makes more than 20 changes to the macOS app. While there are many usability changes, including work-arounds for some software that doesn't support text expansion, the update's highlights revolve around scripting. Available since version 6.7, the scripting has been extended to add specific scripting functions that enable power users to control the processing of an abbreviation depending on its context. "Smart" replacements and spellcheck are now disabled in the Inline Script assistant's source text editor, and repeated execution of precompiled script files is also faster than in previous versions. Get it for macOS: 24.99 ($30.88). Requires macOS 10.6 or later. 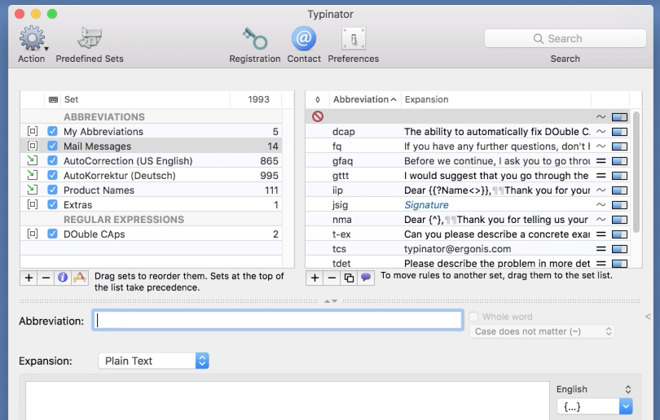 Note: Update is free for existing users running Typinator 7 or later, or bought a Typinator 6.x license in or after January 2016. Other existing users can upgrade their license at a 50% discount to get the update. 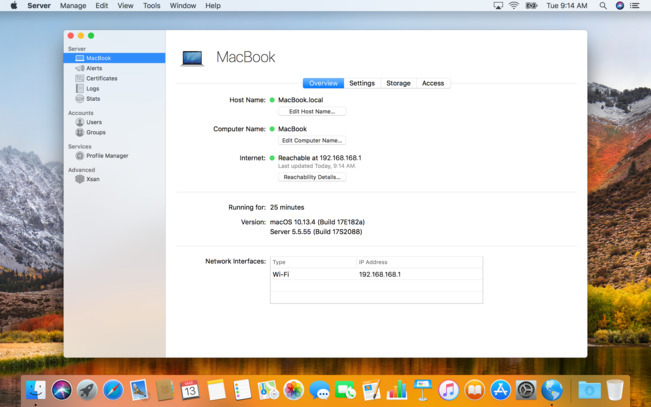 In preparation for the removal of open source services like Calendar Server, Contacts Server, and others from the macOS Server bundle in the fall, Apple has updated macOS Server 5.6.1 to make these services invisible in the Server App sidebar for new installations. Existing installations will be unaffected. Support for new restrictions, payloads, and commands have been included in Profile Manager, specifically affecting macOS 10.13.4, iOS 11.3, and tvOS 11.3 devices. The full list of details are included in the macOS Server version history on the Mac App Store page. Get it for macOS: $19.99. Requires macOS 10.12 or later. The macOS release of Chrome 66 introduces automatic blocking of sound for autoplaying content, stopping users from being bombarded with noises when they visit a site. Autoplaying videos still play, but are muted by default, while audio-only autoplaying content won't play at all. This blocking system works in many cases where sounds are unwanted, but it does depend on a number of factors summed up in a Media Engagement Index score, which varies from page to page based on a number of factors. This includes how much media content is consumed, if the tab featuring the content is active, and in the case of video, how large it is on the page. Some users will also be selected to test Chrome's "Site Isolation" feature, which aims to help mitigate the risks from Spectre, a threat discovered earlier this year. There are also other assorted security fixes and improvements usually associated with browser updates. Get it for macOS: Free. Requires macOS 10.9 or later. 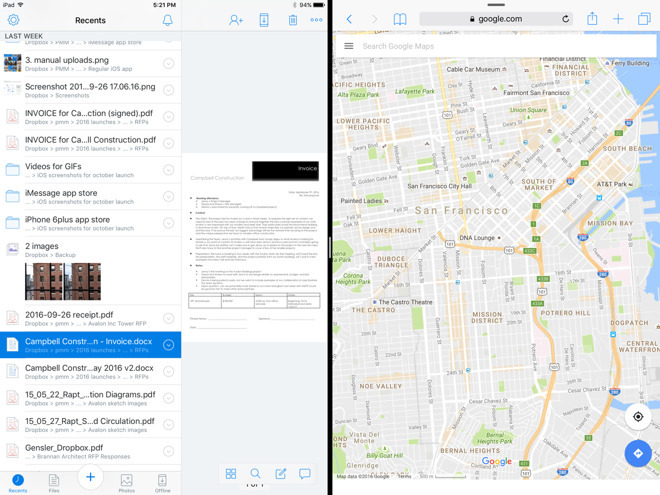 The latest version of Dropbox for iOS now offers full-screen file navigation on the iPad, made possible by collapsing the preview pane. One of the main purposes is said to be reading extended filenames, which might otherwise be hidden. iOS 11 users in general should finally be able to drag and drop files within the app for easier management. Other improvements include text editing for over 120 file extensions, and the ability to grant file access remotely, including push notifications for requests. The Disney augmented reality game now supports Apple's ARKit platform, which should work on most recent iOS 11 devices. Also new is a Holochess mode, with 18 levels, six planets, and eight unlockable creatures, each with their own abilities. 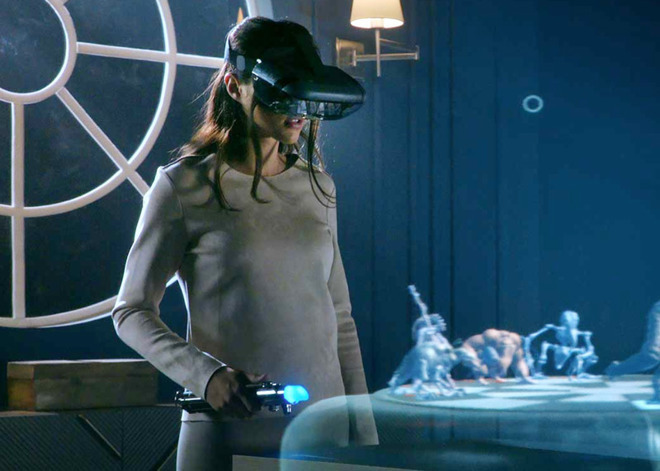 Disney warns that for the "full experience" —namely the Lightsaber Battles and Strategic Combat modes —a Lenovo Mirage headset, lightsaber controller, and tracking beacon are required. Opera has announced plans to discontinue its Opera VPN app for iOS on Apr. 30. 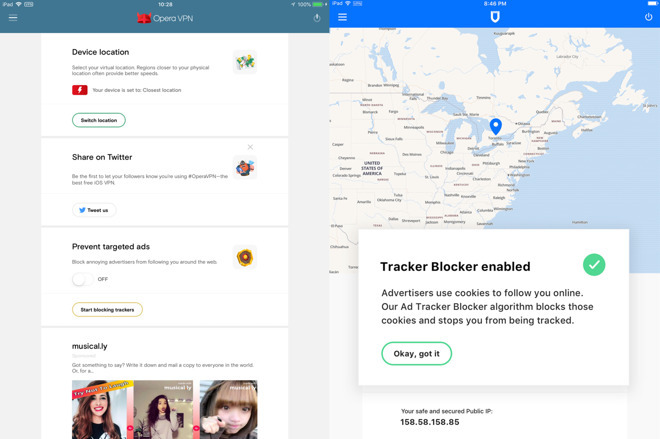 As compensation, the company is letting Opera Gold users secure a one-year subscription to SurfEasy Ultra VPN. People not on Gold will be able to get an 80 percent discount on SurfEasy Total VPN by way of Opera VPN. SurfEasy Ultra is said to offer unlimited use on up to five devices, and other essentials such as no logs of browsing or downloads. Stay tuned to AppleInsider for a guide on VPNs. 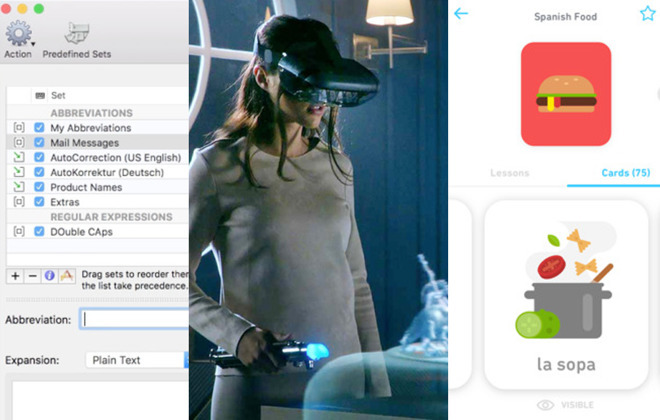 From the team that brought you Duolingo, the incredibly popular language learning app, are flashcards for Duolingo vocabulary. You can review the words you've learned, or prepare for tests. The spaced repetition helps you remember new material. 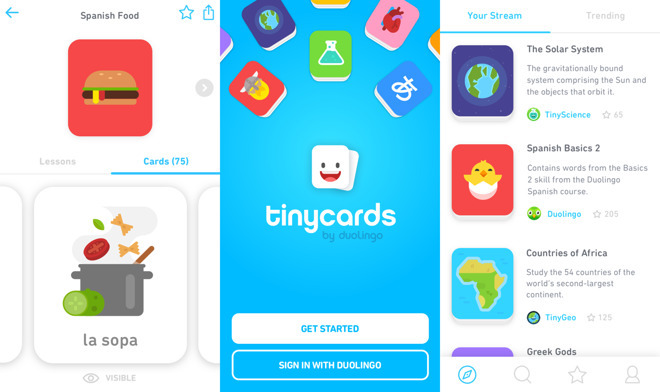 What's cool here is, it's so much more than learning Duolingo vocabulary: they also have flashcards for biology, chemistry, geography, history, and allow you to create your own decks. Flashcard apps have been around for a while, but this one might be one of the best. The latest experimental version of Apple's Web browser has been updated with bugfixes, as well as miscellaneous improvements to WebRTC, Web Inspector, and the Clipboard, Beacon, and Web APIs. 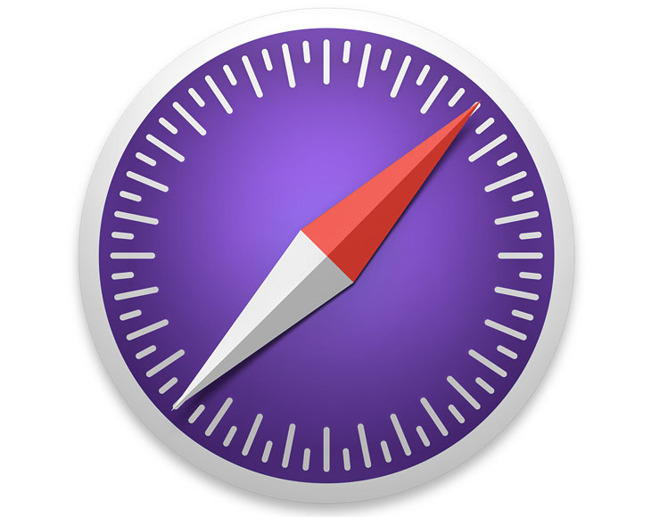 Though in a rougher state than the regular version of Safari, and separate from it, the Technology Preview can potentially offer a glimpse at upcoming features, and solve bugs that might otherwise have to wait. It's available to both developers and the public. In its latest incarnation, the text and notes editor has switched to a new interface with light and dark modes, and more control over the formatting of pieces, for instance through adjustable margins, line heights, and smart quotes and dashes. 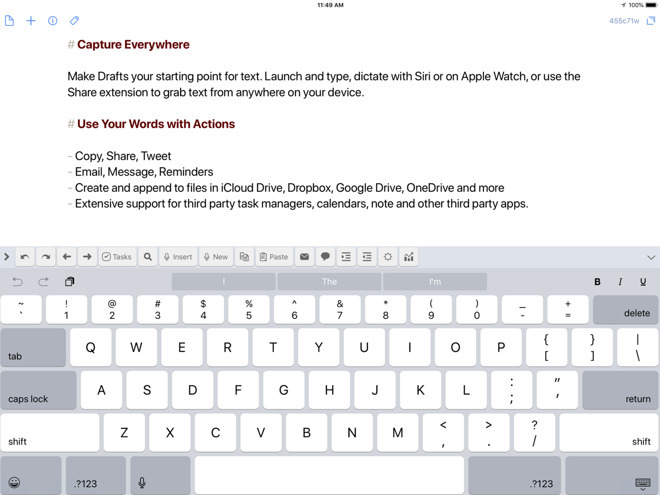 Other changes include Siri commands, drag-and-drop, Apple Watch improvements, new organization and markup options, interactive to-do lists, and a Focus mode that disables the automatic creation of new drafts after a certain amount of time has elapsed. Automatic backup has been implemented to avoid losing work.